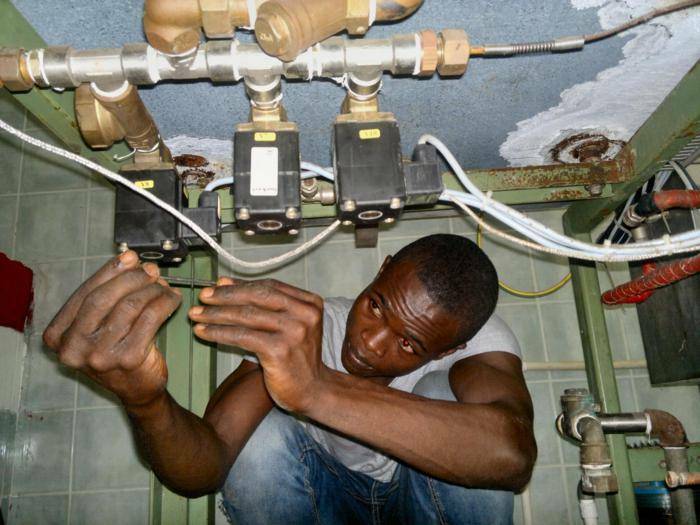 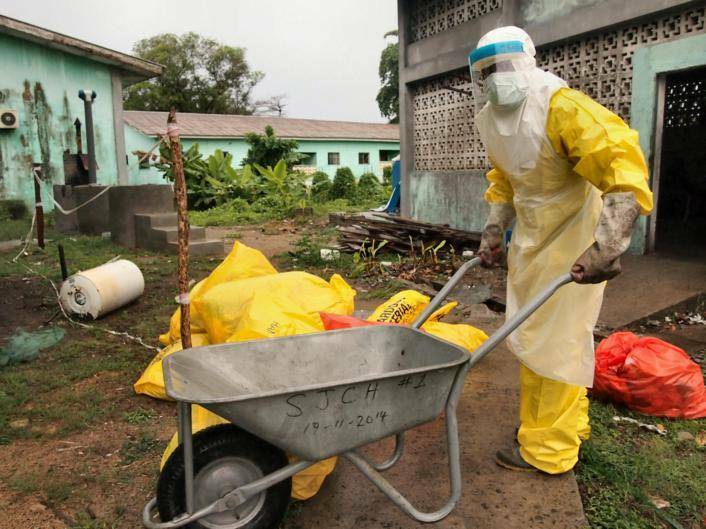 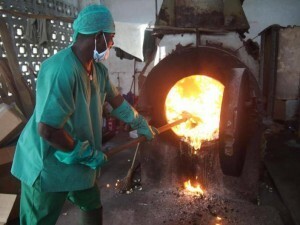 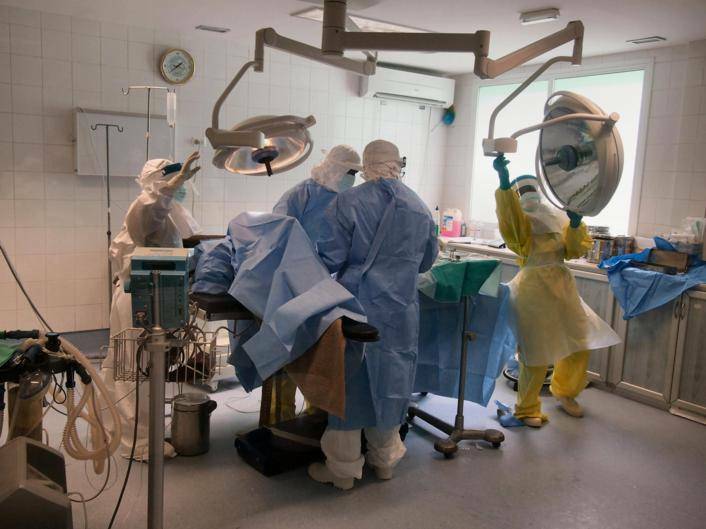 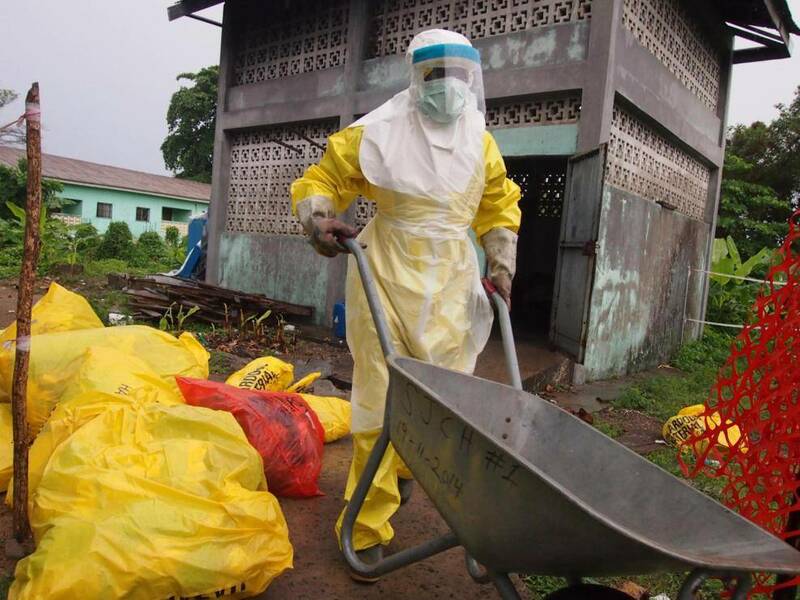 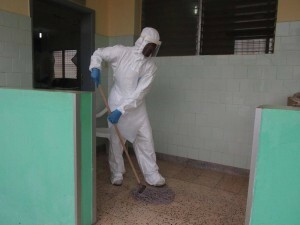 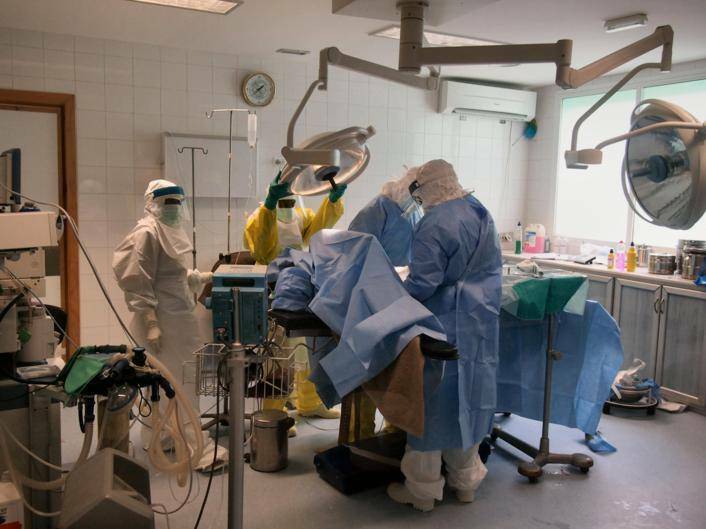 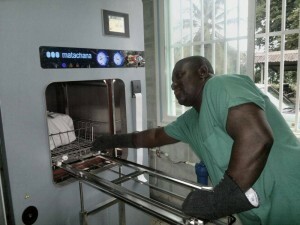 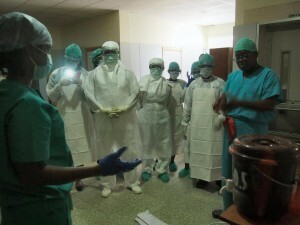 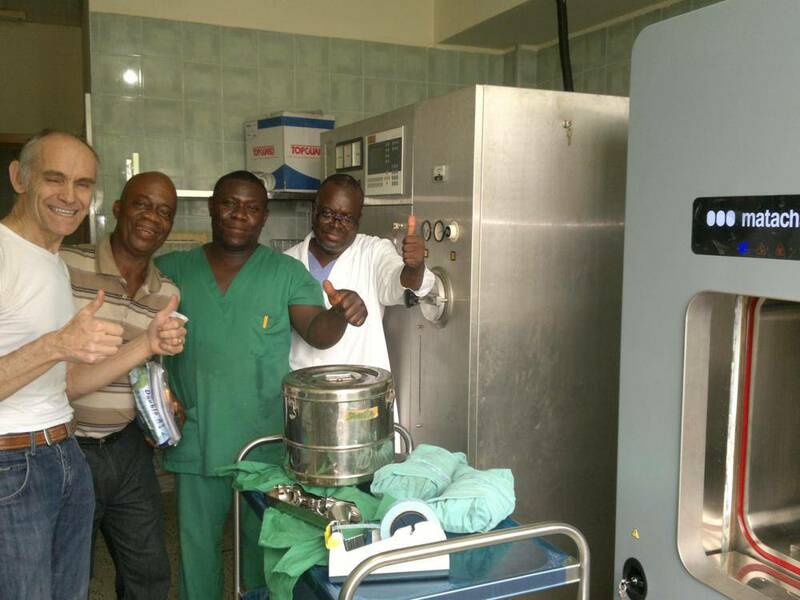 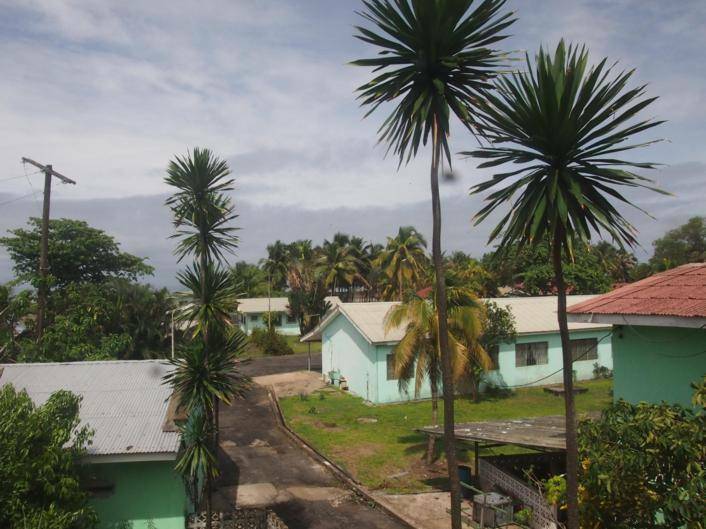 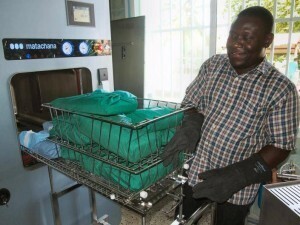 Liberia-Monrovia St Josephs Hospital 20150617 OR Main Operation Taking Place In Full PPE1: Adequate sterile supply is crucial for safe operations! 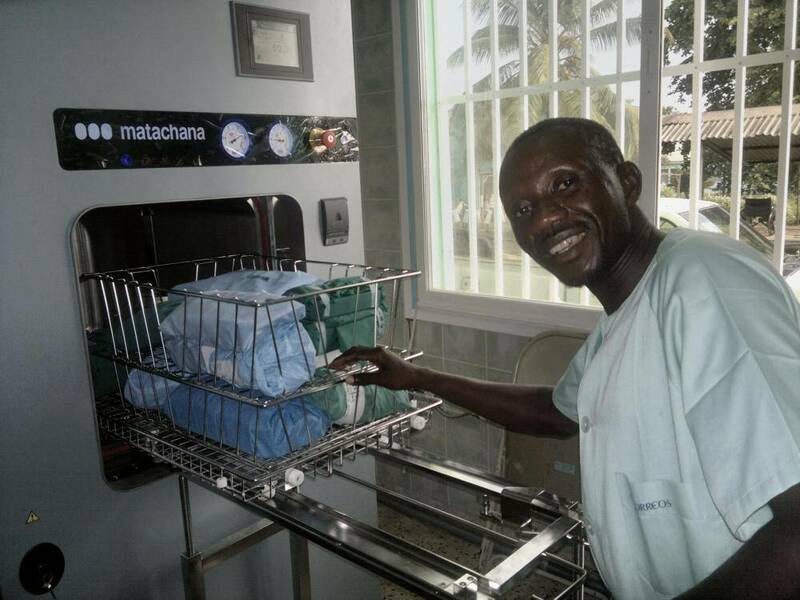 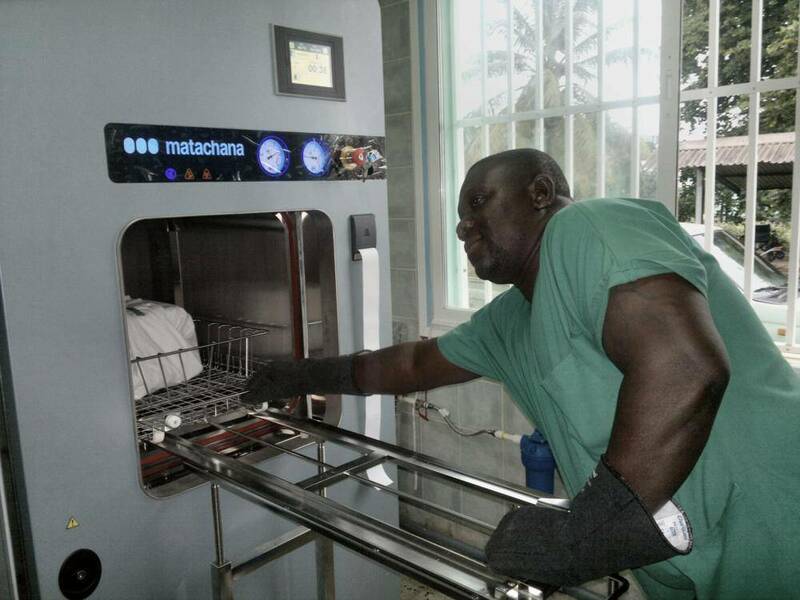 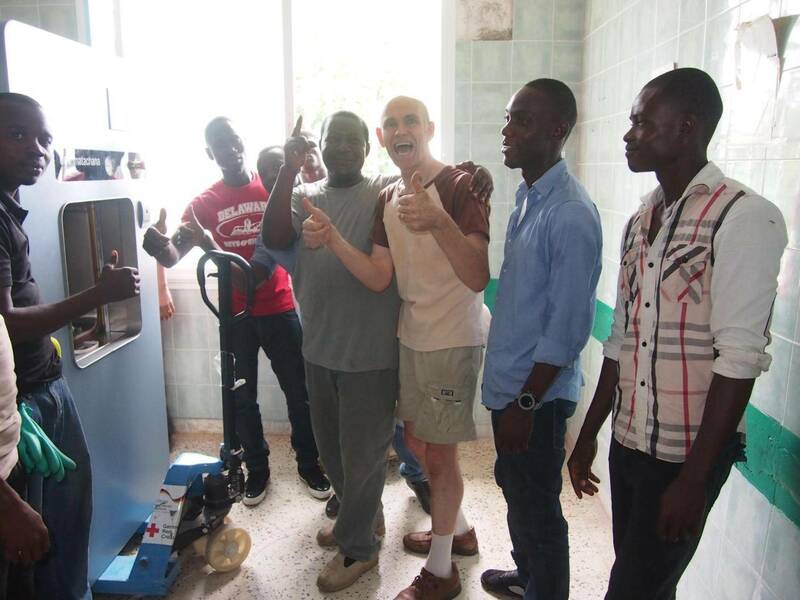 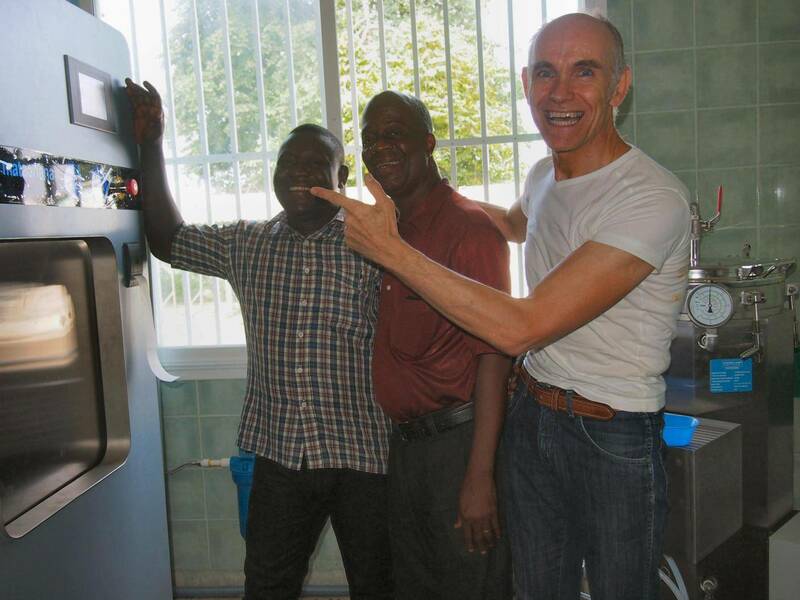 Liberia-Monrovia St Josephs Hospital 20150604 CSSD Transporting Matachana SC501 On Forklift Inside CSSD Room We Did It! Upgrading of sterile supply department. 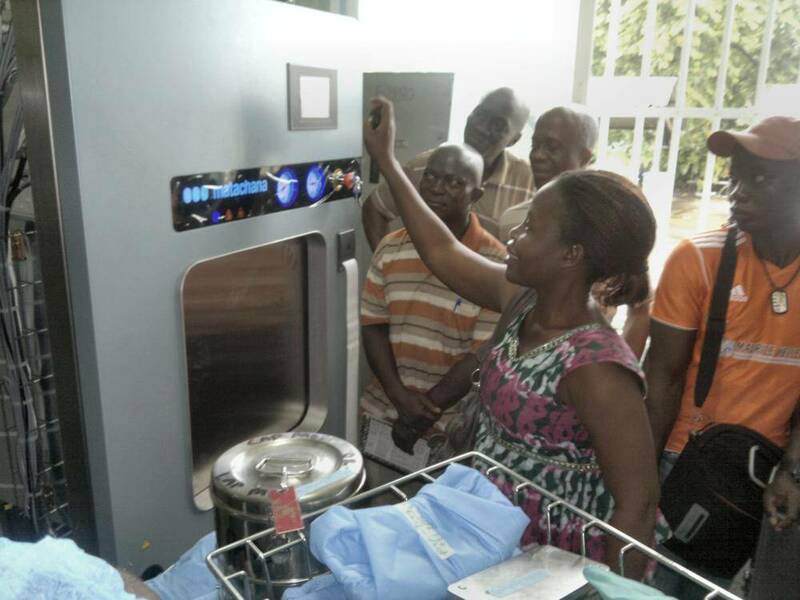 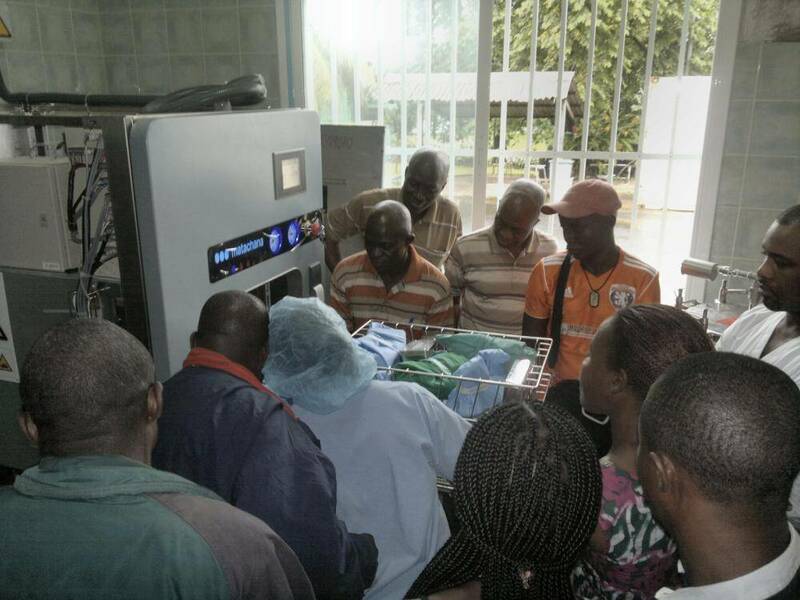 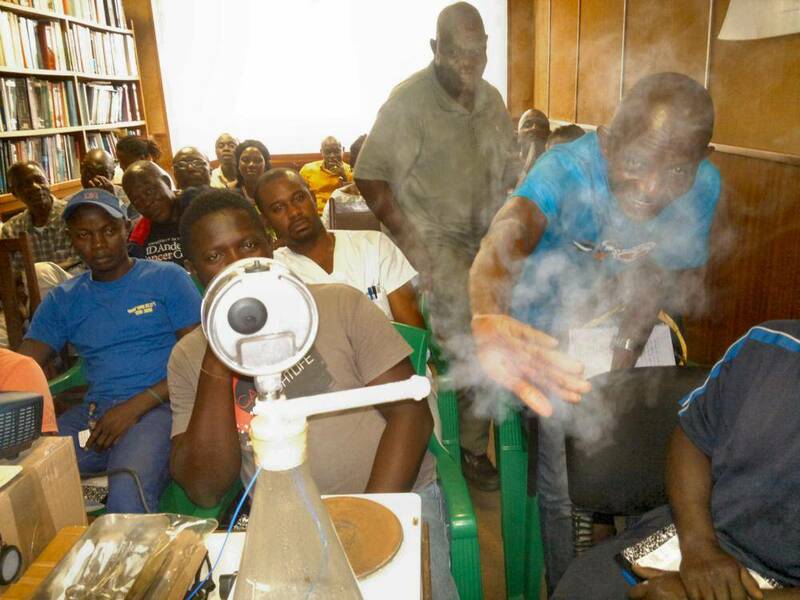 Training of users at the JF Kennedy Hospital in Monrovia, Liberia. The test strip is black! A successful cycle!